Register for the Hippity Hoppity Virtual 5K today! It’s the Hippity Hoppity Virtual 5K! Join us for the Hippity Hoppity Virtual 5K! 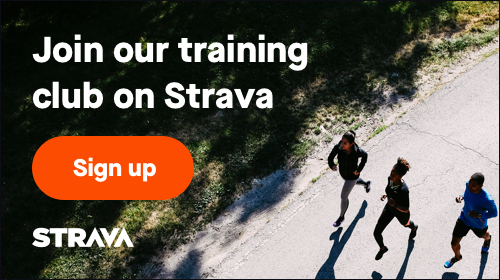 Inside on a treadmill, outside around the neighborhood—any route of your choice! It’s perfect for family, friends and pets! Download your Hippity Hoppity Virtual Race Bib and write your name or nickname on it. Participants will receive a Hippity Hoppity Finisher Medal. You choose a date, you choose a time, you choose a location! Then walk it, jog it, run it, race it! When finished submit your time, you earned your Hippity Hoppity Medal! Celebrate the spring and flash your bling and be the envy of your friends and family! Race Bib will be available for download here and instructions on how to submit your finishing time will be emailed. Proceeds from the Virtual Race benefit the Kids Hippity Hoppity Egg and Candy Hunt! Don’t want to “Hippity Hoppity” alone? Join us for a FREE Kids Hippity Hoppity Egg and Candy Hunt (for children 10 and under), followed by a FREE Family 5K Fun Walk/Run on Saturday, April 20, 11am at Martin Luther King Jr. Memorial Park at Manhattan Square. We’ll gather at the park as a group and follow a set 5K family fun route. Both are FREE, but registration is required. 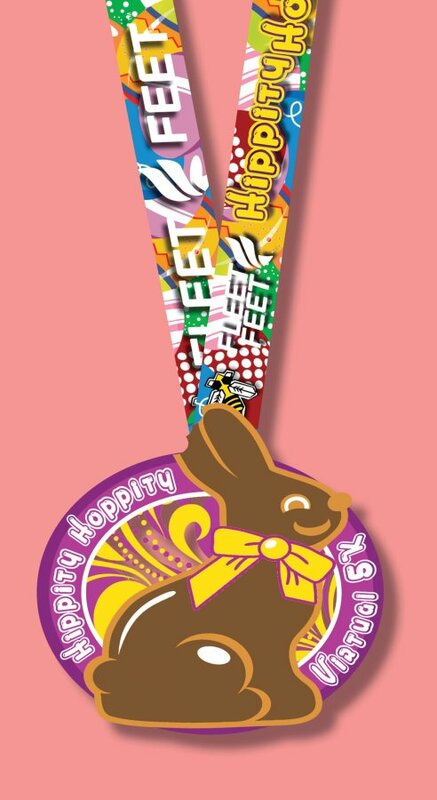 The Hippity Hoppity Race Medal will be mailed on Thursday, April 18, 2019. Mailing address must be a Street Address and not a Post Office Box for proper delivery.